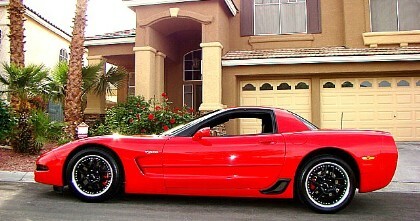 I have decided to buy a viper or A new C6 Z06 and I will be selling this 2002 corvette z06 Aps twin turbo. 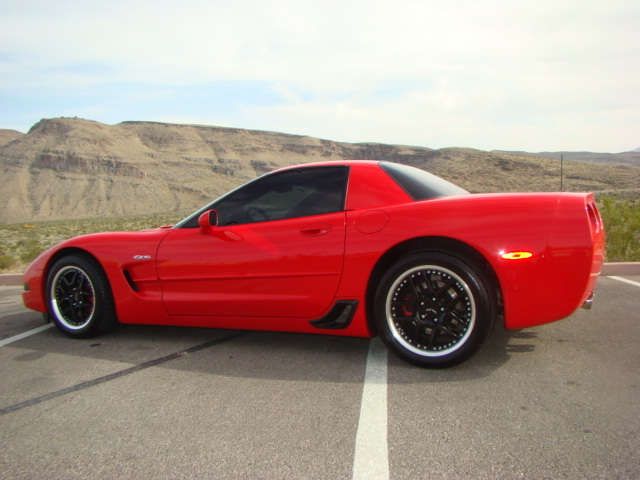 If you go to Lingenfelter website.. they are selling TT vettes for 60,000 and up.. 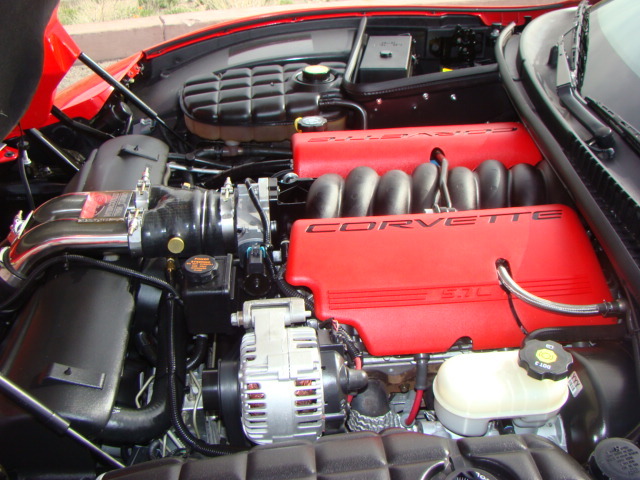 Miles on the car 35,900(i drive the car so miles will vary give or take a few hundred) on the Lingenfelter engine there is aprox 3000 miles since the install. at idle is sounds stock until you get on it and then the car becomes a missle. 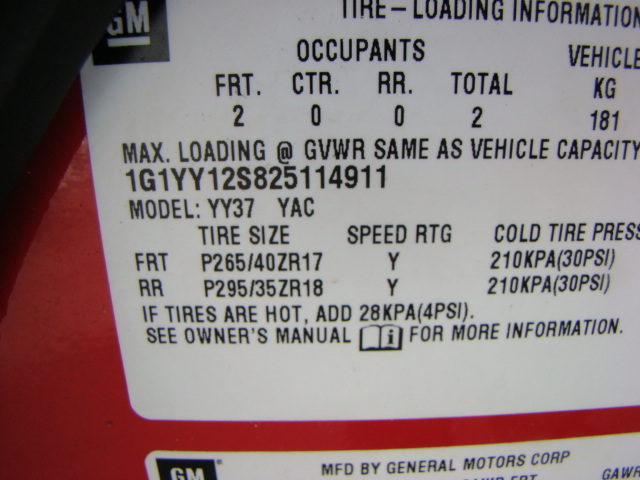 It makes 812rwtrq at 4000 rpms!! The rush is amazing. 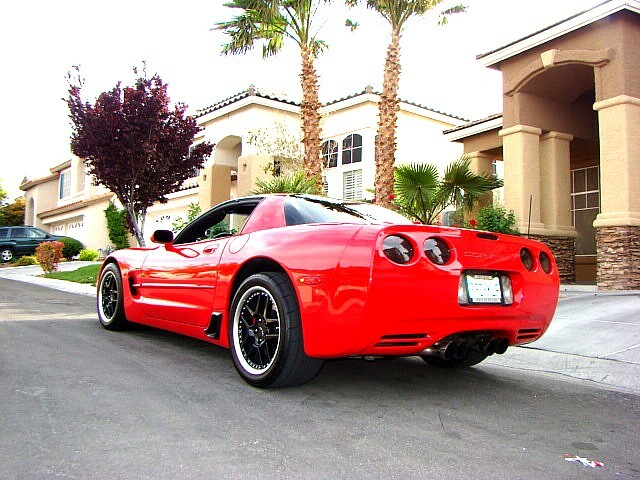 this car will destroy the new ZR1 in acceleration. 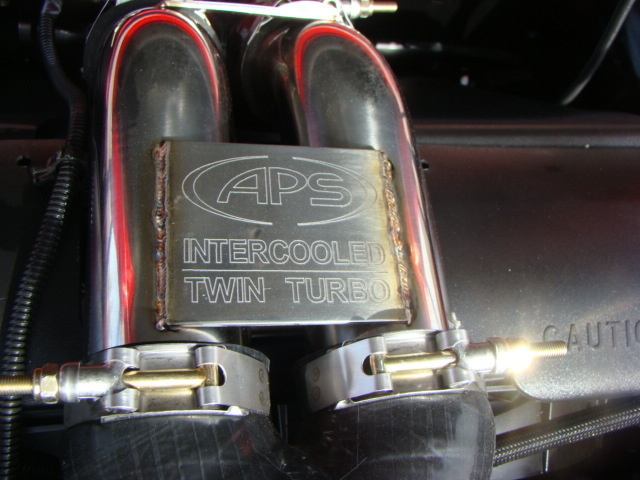 they are regarded as one of the best Twin turbo kits on the market!! 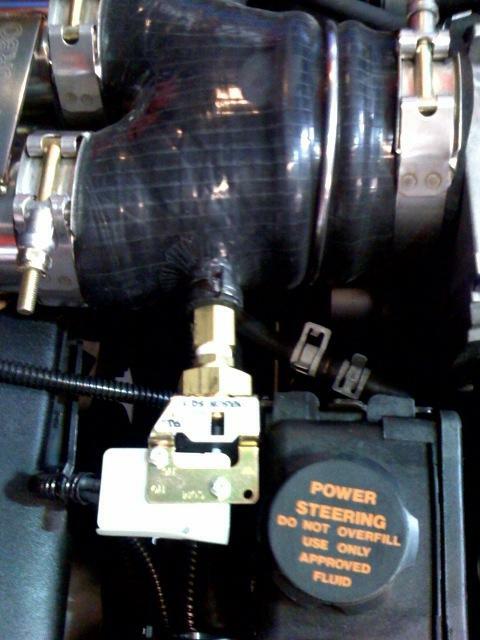 The beauty about turbos is that you can adjust the Hp with a touch of a button on the eboost2 controller. I have the car tuned by one of the best tuners in the country. 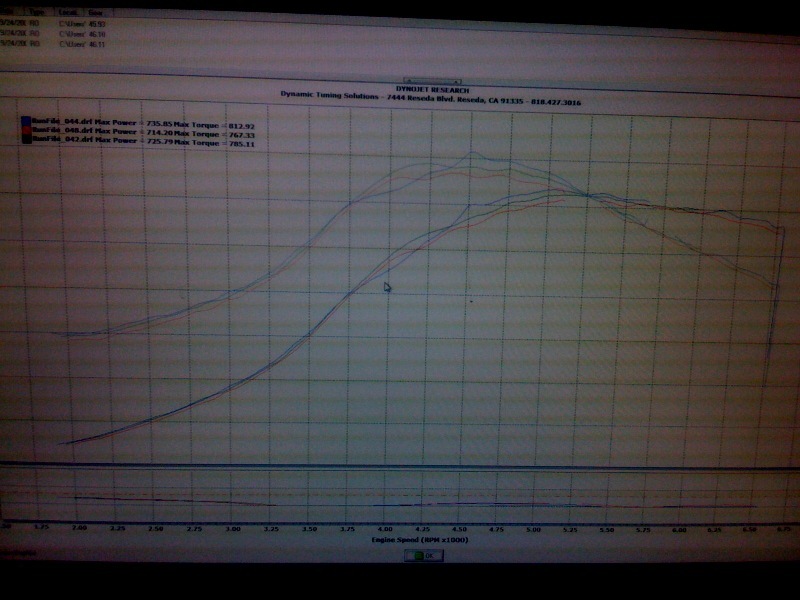 car makes 735rwhp(over 840 HP at the crank) on 13psi 812rwtrq(over 900 TRQ at the crank) ..car is a beast. 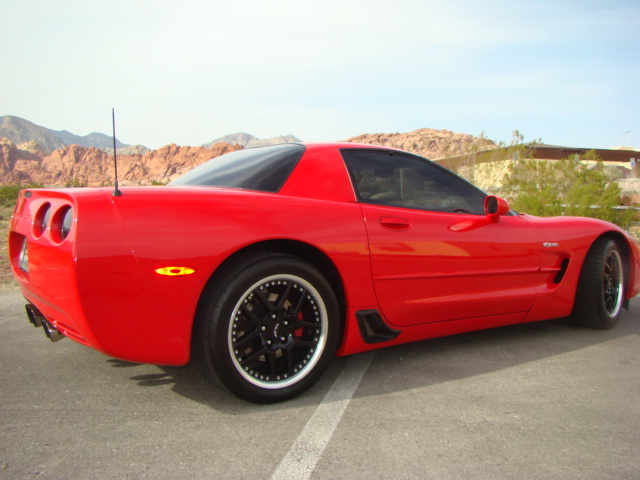 will do the 1/4 LOW 10'S AND over 138+ mph. Everything is done RIGHT - no corners cut!! L.A.P.D did the install and they have done over 50 APS cars. Last edited by vegasredz062; 11-13-2008 at 09:52 PM. Awesome machine at a great price! sorry for the delay.. they are the same pictures as on ebay..
car looks great, some lucky person is going to get a hell of a deal here!!! 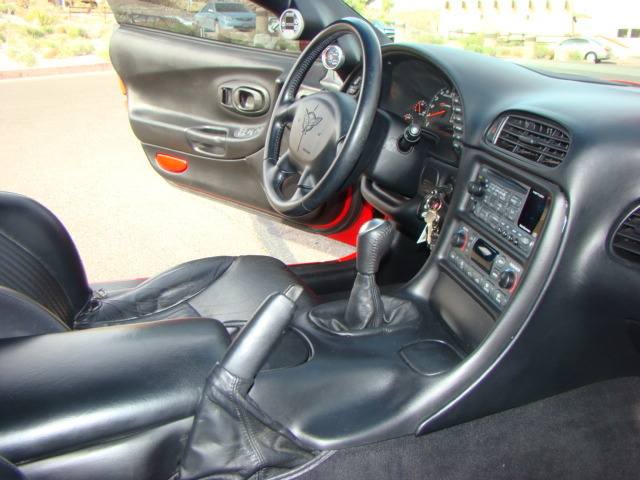 I saw your car for sale also, and it is an amazing car!! good luck on the sale. Last edited by Lusky; 10-27-2008 at 09:31 PM. less than 2 days left in the auction !!! Last edited by TheDingo; 10-30-2008 at 03:19 PM. Sam, Good luck with the sale! Someone is getting a hell of a deal! 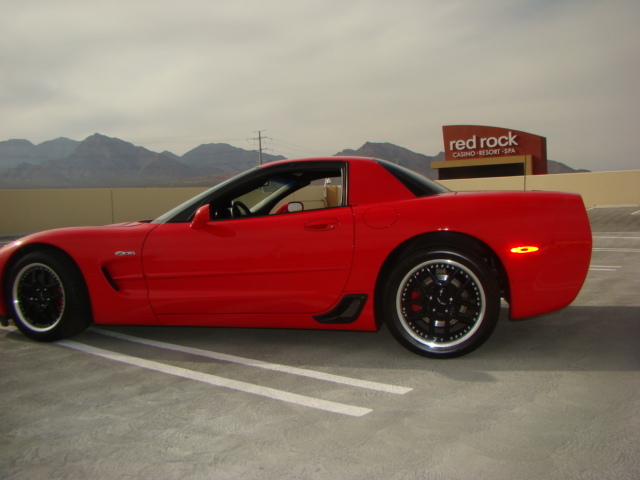 any suspension,clutch or drivetrain upgrades?